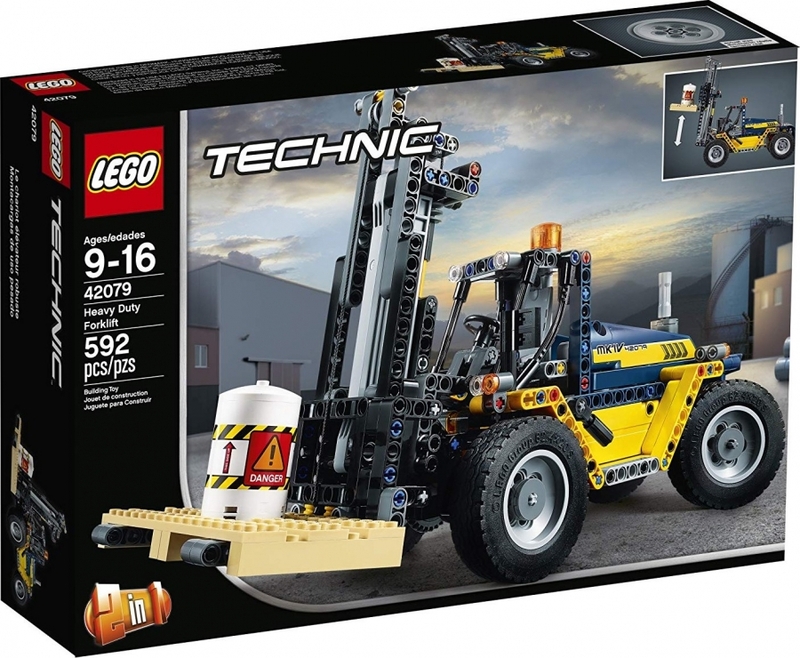 Maneuver the vehicle to move the engine pistons, raise and tilt the forks, and operate the rear-wheel steering to lift and transport the pallet to its destination. This 2-in-1 LEGO Technic set also includes a cargo barrel with a hazard-warning label, and comes with a yellow and blue color scheme, and stickers for additional detailing. Rebuild to create a powerful Tow Truck.